Sun Yaara begins with two families who are all set to meet at a wedding, Roshni who lives in Pindi comes to Karachi to attend the wedding of Lalarukh – her father’s first cousin. Though she has been aloof from her own relatives for some time -this trip is an opportunity for her to bond with the family. Once she reaches Karachi, she injures her leg and everyone in the house gets busy taking care of her. 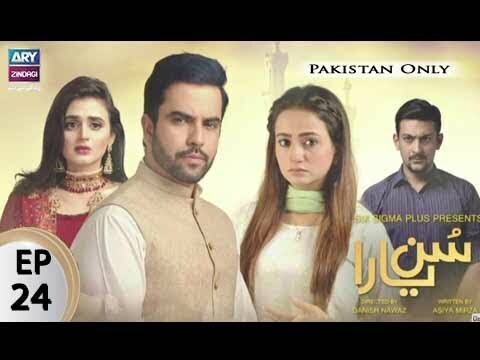 Junaid Khan who’s playing the character of Talal is a very snobby doctor and Lalarukh’s brother, he turns red when he is called home for such a petty issue of looking at Roshni’s sprained leg.